Get The Sudatonic Full Body Detox for Half Price! 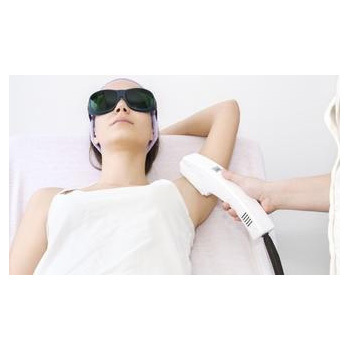 Mimi's Laser Alternatives is THE choice for all of your beauty needs! For your convenience we have online booking available. Check out the website for a full offering of services. Ask our clients what made them choose us and you’re likely to get many different answers. There’s one thing they’ll all agree on though; we deliver results. It's all about you at Mimi's! Good for one (1) Sudatonic Full Body Detox Wrap.